Paul Cornelius Martin 83, of Zanesville, passed away Friday, March 29, 2019, at 3:00 a.m. at the Morrison House. 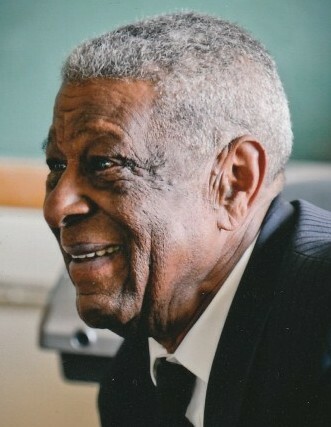 He was born December 17, 1935, in Zanesville to the late Thomas W. and Rosa A. (Howard) Martin. He graduated from Lash High School before serving in the U.S. Navy, and later went on to graduate from Ohio Barber College. 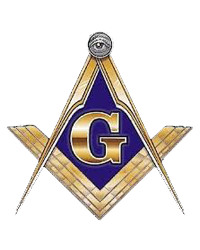 Paul was a member of Prince Hall Masons, and past Worshipful Master. He also served as past commander of the DAV, and before his illness was active with the American Legion Post 29. He was a skilled barber by trade and also retired from Anchor Hocking. 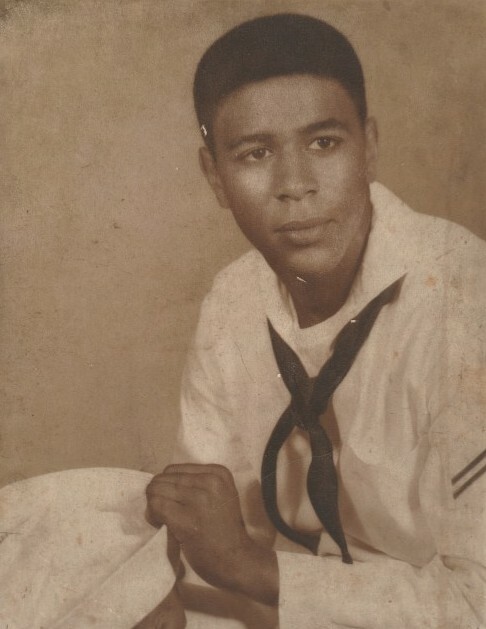 Paul leaves behind to cherish his memory, his children, Samuel P. Martin (Cathy), Kim M. Martin, Stefon L. Martin, Anthony O. Martin (Tori), Kitra A. Martindavis (Kerry) and Leonard L. Napper; grandchildren, Merriah, Maurice, Erinn, Jourden, Kerry II, Dara, Kyler and Andre; brothers, Ralph A. Martin, Fredrick H. Martin (Adeline); sisters, Kay F. Turner, Jacquelene MartinNorvet, Alice J. Stokes (Roland); Margaret D. Martin mother of his children and a host of nieces, nephews and friends. In addition to his parents, he is preceded in death by brothers, Melvin E. Martin, Thomas W. Martin, Jr., Richard L. Martin Sr. and sister Carolyn L. Page. Viewing will be Monday, April 1, 2019, from 6 p.m. until 8 p.m. at Burrell Funeral Services and Tuesday, April 2, 2019, beginning at 10 a.m., with funeral service to follow at 11 a.m., at St. Paul AME 561 Pine St. with Rev. Dr. Gloria Dillon officiating. Burial will follow at Woodlawn Cemetery Solider Field. BURRELL FUNERAL SERVICES is serving the family.